If you are a smartphone power user who types a lot then you can make your life easier by using a good text expander. In fact, desktop users have been enjoying text expanders for years to make a quick work of writing repeated phrases and sentences. Earlier we talked about the best text expander apps for Windows and Mac. However, these are not just limited to desktop users. 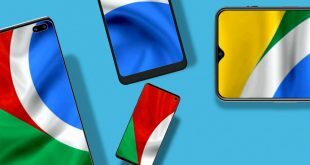 Here are some of the best text expander apps for Android that you should definitely give a try. Texpand is one of the most popular applications for Android when it comes to text expansion. The user interface of the app is pretty clean. 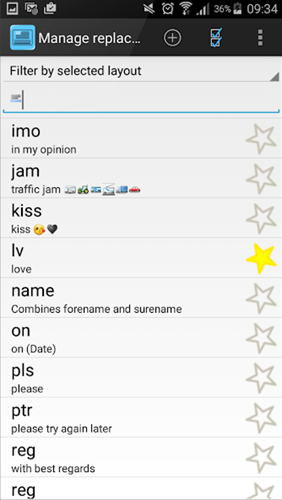 You can create custom phrases or phrase lists with just a single tap, no need to go through all the complicated menus. As soon as you install the application, the app will prompt you for Accessibility service permission so that it can track and manipulate text as you type. The good thing about Texpand is that it supports various types of input methods like software keyboard, hardware keyboard, and voice input. In case you are wondering, hardware keyboard support is required when you connect a physical keyboard to your Android device via USB. By default, Texpand expands text after space, punctuation mark or a manual delimiter. If that’s not to your liking, you can change the setting to expand the text immediately or in-between words while or after creating the phrase. 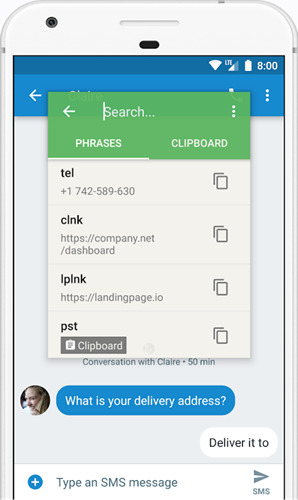 Some of the best features of Texpand include but not limited to highly customizable abbreviations, support for phrase lists, include or exclude apps from text expansions, support for variables to create complex dates, smart cases, support for clipboard content, support for Tasker intent, etc. If you are looking for a simple to use and powerful text expansion app for Android then you should definitely try Texpand. Pricing: The base version of Texpand is free with feature limitations and has no-ads. Also, you are limited to only 10 phrases. 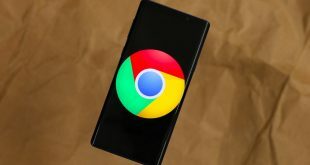 To unlock unlimited shortcuts, tasker integration, large clipboard history, and phrase lists you need to upgrade to the pro version for $2.99. 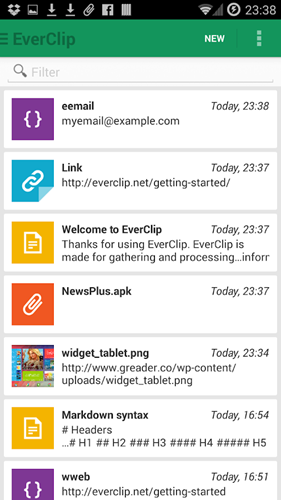 EverClip is yet another popular text expander app for Android. It is much more than a simple text expander. i.e, it can monitor your clipboard and also act as a web clipper to capture information from URLs and send it to Evernote. Just like Texpand, using EverClip is very easy due to its simple and straightforward user interface. To create a new shortcut or phrase, all you have to do is tap on the “New” button, choose an appropriate category, and create abbreviations as needed. While creating text abbreviations, you can use markdown to create HTML content. The best part is, no matter what abbreviation you are creating, you can preview it with just a single tap. A very useful feature when you are creating complicated abbreviations. One thing to keep in mind is that the app doesn’t prompt you to enable Accessibility Service, You can have to manually enable it in order to automatically expand the text. You can do that from the Settings panel. All in all, though not as feature rich as Texpand, EverClip is very simple to use. So, if you are looking for an easy to use text expander application then you should give EverClip a try. Pricing: The base version of EverClip is free but is limited to only five abbreviations and contains ads. To remove the limit and ads, you can upgrade to the premium version for $3. If you are a Windows user then you should have heard about PhraseExpress, a powerful and versatile text expander. 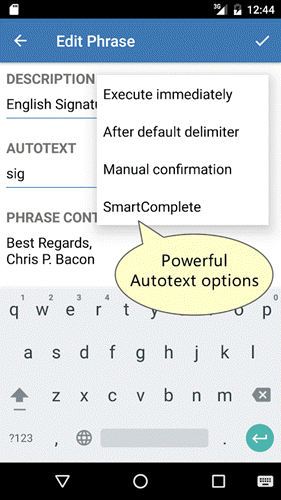 The same guys created Autotext PhraseExpress for Android users that just as powerful. The app supports both automatic and manual delimiters to auto-expand text. Moreover, you can organize all your abbreviations into different folders for ease of use. Other than that, while expanding text you can customize the phrases with additional user input for better control. Among all the features, what sets Autotext PhraseExpress apart from other apps is its support for Macros. In case you are wondering, these macros can be used to create complicated text expansions. Macros as especially useful for power users who want more than a simple text expander. If you are already using PhraseExpress on other systems then you can sync it with your Android device using Google Drive. Price: The base app is free and has no ads. The free version is limited to 10 phrases and lacks other useful features like macros and multi-level folders. You can remove the limit and unlock extra features using in-app purchases. At first glance, Blueduino Quick Text looks simple but is quite powerful. However, the user interface is not that great and it can take some time to get used to the app. To create a new text abbreviation in Blueduino Quick Text, all you have to do is tap on the “Add” button and fill in the fields as needed. What makes Blueduino Quick Text special is that it combines the best features of Texpand and Autotext PhraseExpress. i.e, highly customizable text abbreviations and support for macros. In fact, while you are creating a text abbreviation, you can insert predefined macros like date, URLs, emojis, special characters, etc., or create your own macros and insert them into phrases. Just like other text expansion apps, Blueduino Quick Text expands text after space or punctuation mark. If you want to, you can customize the text expansion behavior while or after creating the text abbreviation. 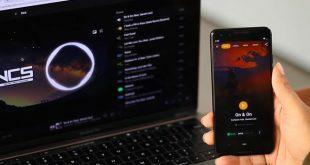 Other features of the app include integrated shortcuts, powerful text prediction, custom keyboard, the ability to create macros and combine shortcuts, smart casing, repeat delays, etc. Price: This is a premium app that costs around $4. However, you can try the app for free for 14 days. So, give it a try and see if it can fit your needs. Typing Hero is relatively a new app in the list. It has a minimal design interface and just a few features. It works like Texpand and runs a service in the background which detects the keywords. Once the keyword is detected it is replaced with the word or phrase of your choice. You begin by allowing the service to run in the background, then you add your custom phrases and words paired with a unique keyword. It is advised that you don’t use existing words as your keywords or they’d be replaced with the phrase you set. There are two ways to set a keyword-phrase set. First, you can do it manually. This method is slow but you can create custom keywords for your longer phrases. The second method involves importing the entire backup from Texpand app. Once you have the keywords on your app, you can start using the app. The app does not work on some apps like Gmail, Google Docs, etc. You can check the full list of unsupported apps here. You can change a few settings options in the app like you can add an extra space to the replaced phrase to maintain a healthy formatting. The app requests anonymous spp usage data and crash report which you can opt out of by toggling the options in the settings page. However, the developer makes it very clear as to why they need your data on their website. The app does not have any ads and is absolutely free, you can get it on the Play Store. All the apps shared here are good at what they do. An app that looks good, easy to use, and has all the features you need from a good text expander then try Texpand. If you need support for macros then give Autotext PhraseExpress or Blueduino Quick Text. If you are an Evernote user then try EverClip and it allows you to clip web pages and send them to Evernote. That’s it for now and hope that helps. Comment below sharing your thoughts and experiences about using the above text expander apps for Android. Vamsi is a tech geek who enjoys writing how-to guides and tinkering with computers and software in general. He especially loves using Windows and writing about it. You can check out his Windows guides at WindowsLoop.